Proper risk management and portfolio diversification are not difficult to achieve. This book is intended for those with a special interest in stable portfolio growth against all economic conditions, without the need to chase yields, momentum, or even hot traders and investment "gurus". What is Investment Diversification? serves not only as an educational resource, but also as a means to an end - financial sovereignty and stress-free living. This is a great book for those a) starting a new portfolio, b) looking to diversify, or c) managing risk exposure. The information is concise, focusing on the top line rather than the mind-numbing specifics, which is exactly what I was looking for. This book really seperates itself when it comes to the newer asset classes such as cryptocurrency. In fact, if you are on the fence about all this new “magic internet money” then you need to give this book a read. 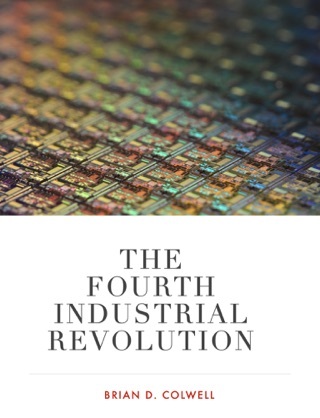 The author clearly has unparrelled knowledge in the field, but is able to break it down in a way that more traditional investors can understand. 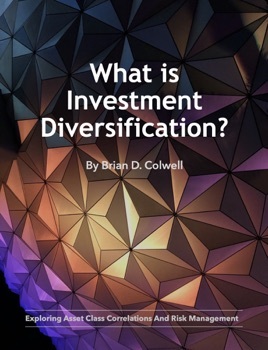 Again, whether you are starting, diversifying, or simply protecting your investment portfolio, this book provides valuable information that can help you achieve this goal. Highly recommended!